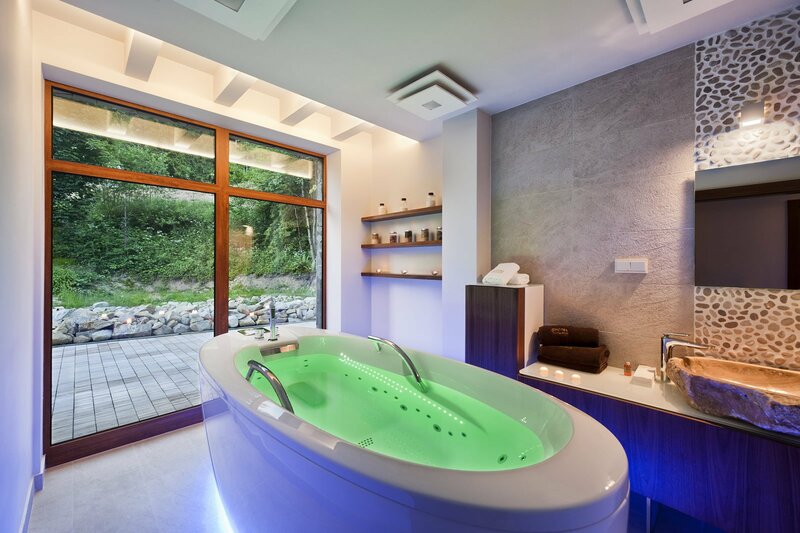 Our MED & SPA department is one of the most modern places in Poland. 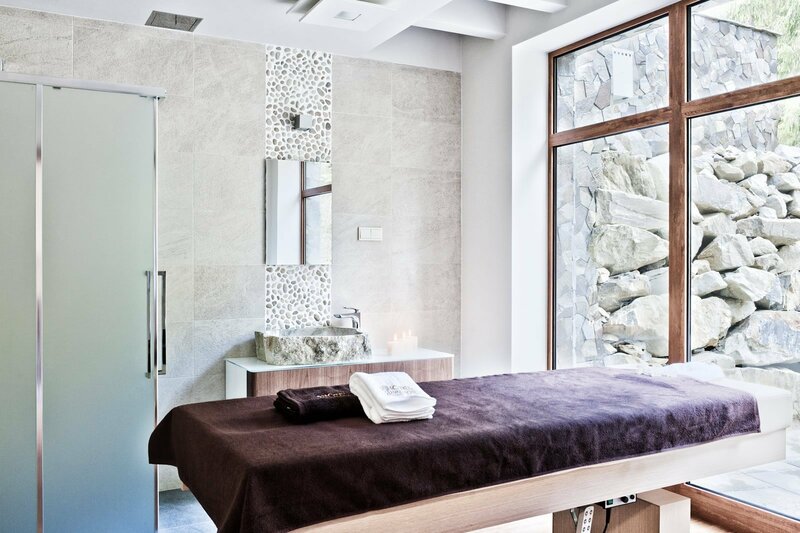 A holistic approach, top-quality equipment and highly qualified staff of professionals who care about health, beauty and well-being of our guests, make each visit to the area MED & SPA extremely unique. An oasis of calm and relaxation is located in a quiet part of the hotel on the highest floor. At your disposal are five luxuriously furnished offices equipped with modern medical devices and cosmetics. To improve the comfort of our guests treatments are on heated beds. In the wide range of SPA & Wellness center you will find treatments in Medical SPA, SPA, wellness, sports, physiotherapy. To take advantage of the medical services Med & SPA does not require a referral from a doctor. Before starting treatment, each patient is invited for a free consult of a physiotherapist. Our specialists are constantly improving their skills, participating in seminars and trainings in Poland and abroad. States after arthroscopy and arthroplasty. Our guests can take advantage of the consult for the prevention of diseases of the spine and musculoskeletal system, as well as individually arranged physical activities.